Much to the angst to Focus enthusiasts in North America, the new Focus did not use the new European C1 platform that is being used for the new European Focus and Mazda3. It was rumoured that Ford had not recovered all its North American investment into the first platform, and had to continue to use the existing platform. 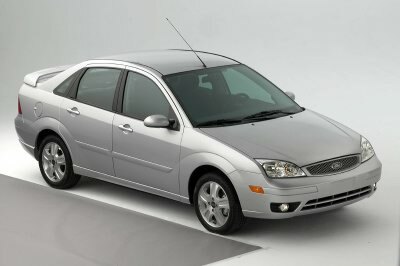 The Focus was redesigned for the 2005 model year. Aside from a new look inside and out, it also offers more refinements and new engines. Ford also reworked its trim lines, creating a "simpler" choice for customers. You now have the option of the following: the "S" (base), the mid-level "SE", and the fully-loaded "SES" line. Sporty, yet affordable, Ford offers to those young-at-heart. The 3-door, ZX3 hatchback offers practicality in a head-turning package. It's now powered by a more powerful 2.0L, dual overhead camshaft engine called the "Duratec 20". This engine is rated at 136 bhp (base horsepower) -- 6 more than the old Zetec engine. All sedans are now called ZX4. Previously, you could get two engines (the SPI and Zetec) with a sedan depending on the trim line you selected. Now, Ford has put in the Duratec 20, producing 136 bhp. Compare this with the old SPI producing 110 bhp, and the Zetec producing 130 bhp. 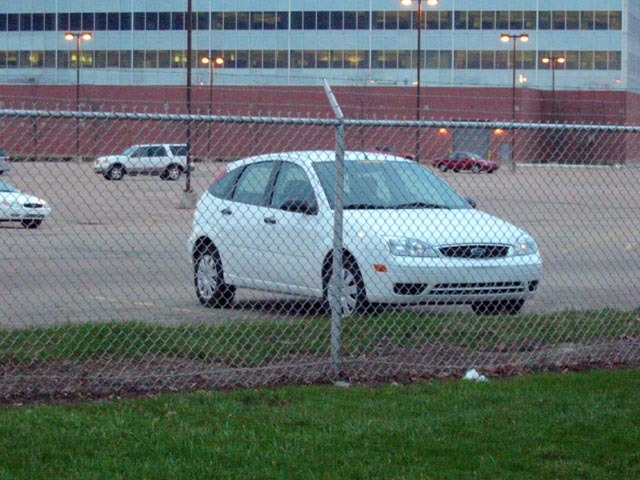 If you're looking for the most decked-out, automatic Focus sedan, the ZX4 SES is your best bet. 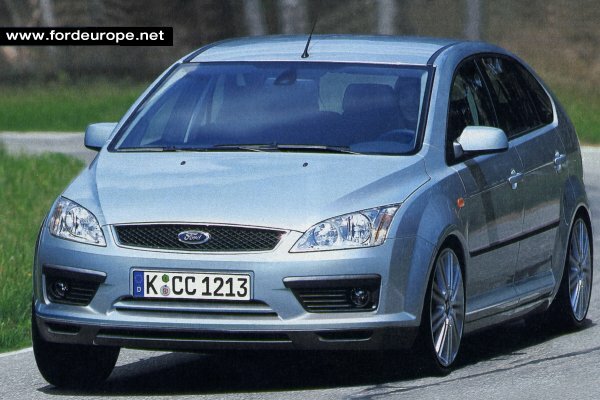 The 5-door hatcback continues to be offered in the second-generation Focus. Owners laud it for the practicality of a sedan, while keeping the slick lines of the ZX3. Wagons are now called the ZXW. The ZXW allows active families to do what they must in style and a package that suits their demands and budget. Previously, you could get two engines (the SPI and Zetec) with a wagon depending on the trim line you selected. Now, Ford is only offering the Duratec 20, producing 136 bhp. Now you can haul around all that cargo with plenty of power to spare. The ST performance sedan replaces the hot SVT Focus hatchbacks for 2005. It's powered by a 2.3L "Duratec 23" inline-4 engine putting out 150 bhp. Wise Focus enthusiasts will recognize this engine as the partial-zero-emissions PZEV engine offered in the United States since late 2002. Although offering horsepower than the original SVT engine, it offers a lot more usable torque. Like the SVT, it is only offered with a manual transmission. The shocks and struts from the previous SVT and the European ST-170 are used for the ST. The ST comes with standard 4-wheel disc brakes and 16-inch wheels.